Published: Oct. 16, 2012 at 06:21 p.m. Updated: Oct. 16, 2012 at 06:44 p.m.
That was the caption on a picture tweeted out by Richard Sherman that depicts the Seattle cornerback taunting Tom Brady after the Seahawks' 24-23 victory over the New England Patriots on Sunday. While this certainly isn't a shining beacon of sportsmanship, it embodies the brash and bodacious nature of the NFL's most overlooked defense. Through the first six weeks of the 2012 season, the Seahawks rank fourth in total defense, second in scoring defense and are currently tied for seventh in sacks. 1) The Seahawks feed off Pete Carroll's swagger. There is an old saying that a team is a reflection of its coach, and the Seahawks unquestionably embody that adage. The team plays with a youthful exuberance that mimics the "rah-rah" nature of Carroll's sideline demeanor during practices and games. The 61-year-old hoots and hollers like a teenager from kickoff to closing whistle, bringing an energy that is uncommon to the NFL. This is not only apparent in games; it's on full display during the Seahawks' practices throughout the season. For instance, I discovered on my visit to the Seahawks' training camp that the team hires a DJ to spin the latest hip hop tracks during practice. While NFL traditionalists would scoff at the notion of bringing a little pop culture to the field, Carroll embraces it and often acts as the ringleader, bouncing and bobbing to the beats throughout practice. Observing how the Seahawks responded to the club-like environment, I came away impressed with their effort and energy. Players appeared to have an extra bounce in their stride; the buzz permeated the field in an infectious manner. I believe this also translates to energized performances in games, particularly in front of "The 12th Man" at CenturyLink Field. The defense plays with more intensity and swagger before the boisterous home crowd. The Seahawks have also taken on Carroll's undeniable self-confidence. 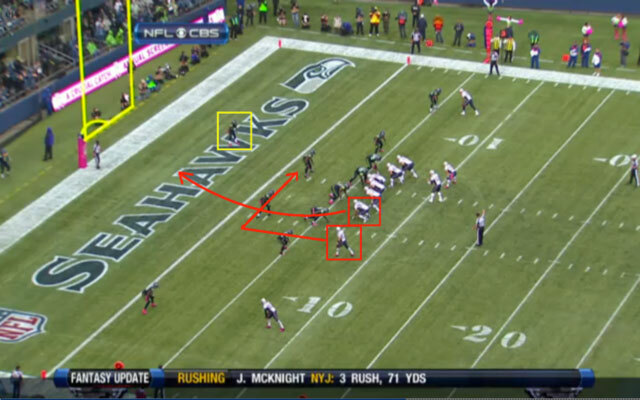 This is apparent in the chip that rests on the shoulder of each player at all times. I discovered this during my visit when I was confronted by safety Earl Thomas regarding some pre-draft comments made on NFL Network comparing his game to that of Eric Berry. (For the record, I rated Berry ahead of Thomas, but suggested both were potential difference makers as pros.) While I was caught off guard by Thomas' intensity, I certainly respect his desire to prove doubters wrong. This was also evident in the ferocity of cornerback Richard Sherman and other Seahawks following the win against New England. Several defenders feel underappreciated on a national scale, and they are intent on proving their worth on the field. Carroll undoubtedly stokes this fire behind closed doors, as it falls in line with his desire to prove doubters wrong by replicating his collegiate success at the pro level. 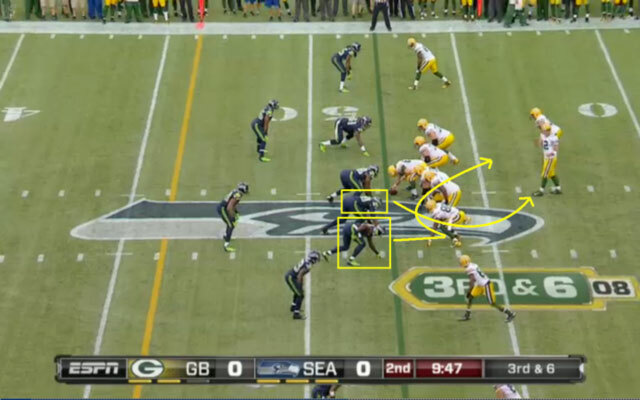 2) The speed and athleticism of Seattle's pass rush is scary. The evolution of the NFL into a passing league has forced defensive architects to build front lines around explosive athletes with exceptional first-step quickness, speed and movement skills. The idea is to find a way to create constant pressure on the quarterback, forcing poor decisions and errant throws from the pocket. 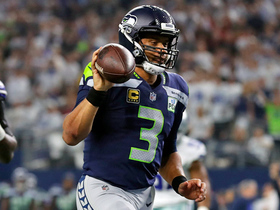 In breaking down the Seahawks' lineup, it's obvious that Carroll has stockpiled "urgent" athletes to create a fierce pass rush capable of overwhelming opponents with speed and quickness. Chris Clemons was acquired from the Philadelphia Eagles (in exchange for Darryl Tapp) soon after Carroll's arrival to provide the Seahawks with a disruptive playmaker off the edge. Clemons has lived up to expectation by nabbing 27.5 sacks in 38 games. The soon-to-be 31-year-old has developed into the dominant force that few envisioned based on limited production during his first five seasons (20 total sacks during stints with the Eagles, Oakland Raiders and Washington Redskins). 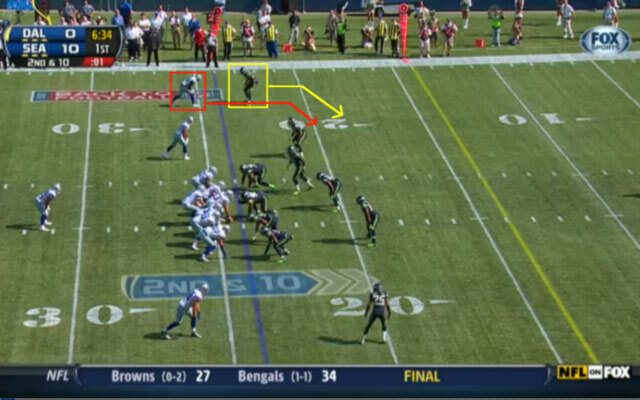 Part of Clemons' sack explosion should be attributed to the way Carroll utilizes him in the Seahawks' hybrid scheme. As the "Leo" on the front line, Clemons typically lines up on the open-side tackle (away from the tight end) in a wind-nine alignment. This allows him to use his remarkable first-step quickness and burst to run past blockers on speed rushes. 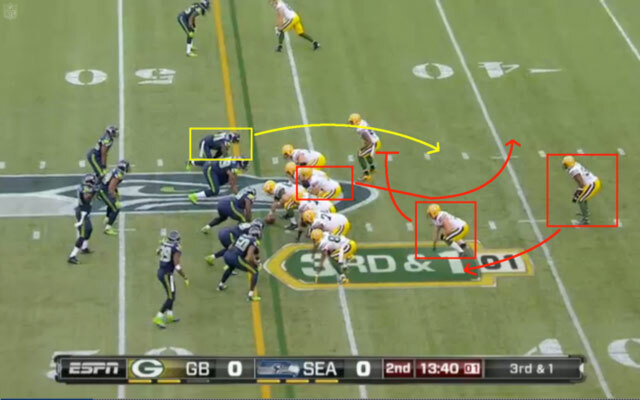 Clemons gets upfield, evades John Kuhn's attempted block and eventually corrals Rodgers for a six-yard loss. The result of the play? A six-yard sack of Rodgers. The Seahawks selected Bruce Irvin with the 15th overall pick in the 2012 NFL Draft, much to the chagrin of many across the league who thought the West Virginia product was overdrafted. 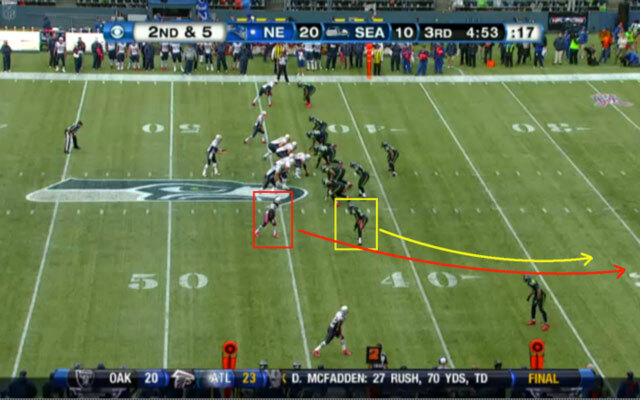 Yet, Irvin's immediate impact as a situational pass rusher is making Carroll look crazy like a fox. Irvin has racked up 4.5 sacks and numerous pressures as a designated pass rusher. His disruptive ability is forcing quarterbacks into hurried passes and mental mistakes from the pocket. 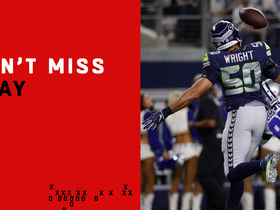 Most importantly, Irvin's ability to win against single or double teams has enabled the Seahawks to generate consistent pressure with three- and four-man pass rushes. 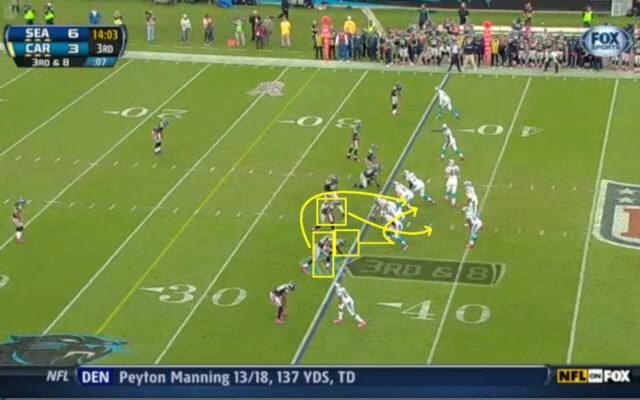 On that play, Wagner and Clemons overwhelmed an overmatched offensive line and swallowed Cam Newton for a 10-yard sack. 3) The best secondary in football resides in Seattle. Cornerback Brandon Browner and Sherman challenge wide receivers with their size, length, toughness and physicality. The duo refuses to concede space at the line of scrimmage, and their ability to maul wideouts all over the field is definitely intimidating. 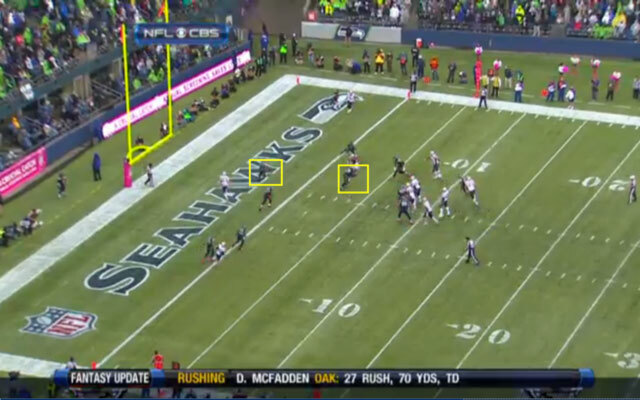 When I watched the Seahawks work against the talented receiving corps of the Packers, Cowboys and Patriots, I was amazed at how Browner and Sherman bullied their assigned receivers throughout each play. 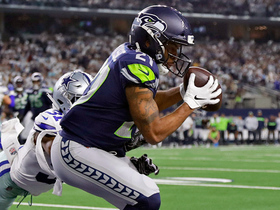 From constantly jamming them with one or two hands at the line to holding them down the field, the Seahawks make receivers fight through roughhouse tactics to catch passes on the perimeter. While some pass catchers are able to work through the constant harassment to get open, most foes have a difficult time standing up to the relentless badgering over the course of a game. This results in receivers quitting on routes or running well off their assigned tracks to avoid engaging in physical confrontations at the line. When Brady underthrows Branch, Sherman grabs his third interception of the season. Although the ball is thrown in Jason Witten's direction, Browner's stifling coverage of Bryant allows him to pick off an errant pass on a deflection. Thomas and Kam Chancellor are just as intimidating between the hashes with their aggressive demeanor and penchant for playmaking. Both safeties roam the middle of the field intent on pulverizing vulnerable receivers, but they also both possess the ball skills and natural instincts to turn errant passes into game-changing turnovers. This is certainly what Carroll envisioned when he took the pair in the 2010 draft (Thomas was selected 14th overall, while Chancellor lasted until the 133rd selection in the draft) and immediately plugged them into the lineup. Thomas, who has eight career interceptions, 18 breakups and three fumble recoveries, is a rangy centerfielder with exceptional speed. He excels at recognizing and jumping routes in his area. 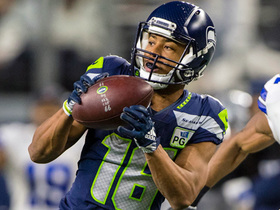 Thomas' calculated gambles pay major dividends for Seattle. Chancellor, who has four career interceptions, 17 pass breakups and three forced fumbles, is the hammer in the middle of the field. He thumps receivers like a linebacker, yet shows the instincts and awareness of a cover corner. Although Chancellor is most effective near the line of scrimmage as an extra defender against the run, he has proven solid in coverage and is steadying force in the backend. With four defensive backs who balance and complement each other's skills, it is easy to see why the Seahawks' secondary is becoming the gold standard in today's NFL.